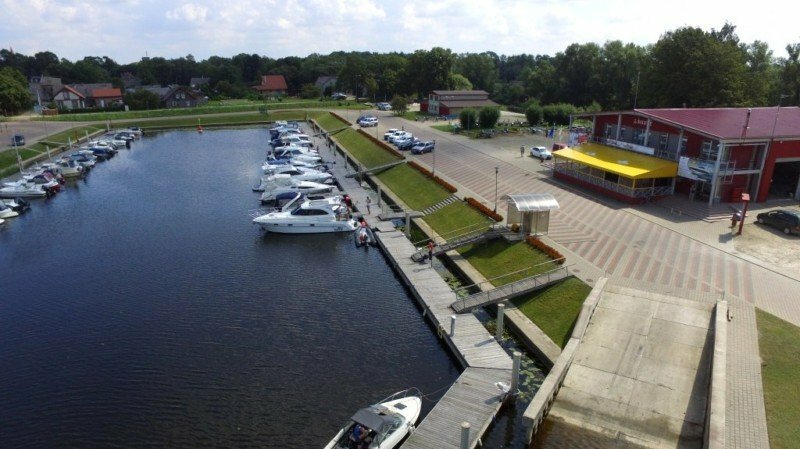 Šilutė Marina is located on the shores of the river Šyša and 13 km from the Curonian Lagoon which later connects with a Baltic Sea. 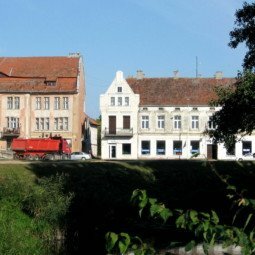 Silute is a nice little and cozy town surrounded by water. 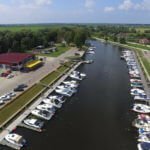 The whole area around Nemuno delta regional park is a great place to go fishing, relax, eat traditional Lithuanian cuisine like smoked fish and enjoy the wonderful nature. 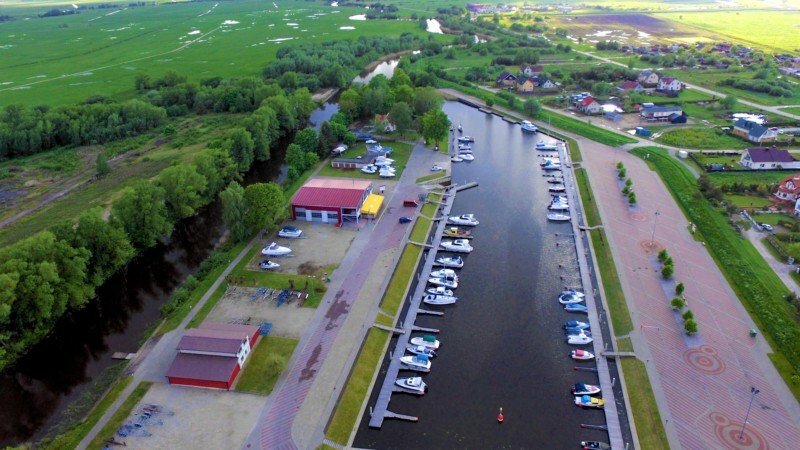 Most of the attractions around the marina include water activities – kayaking, canoeing, kiting or surfing. Leisure fishing trips are constantly organized as well. However, if you prefer to go fishing by yourself, you need to buy a permit. If you want to take a break from the water, there is the possibility to go horseback riding and bird watching in the swamps. 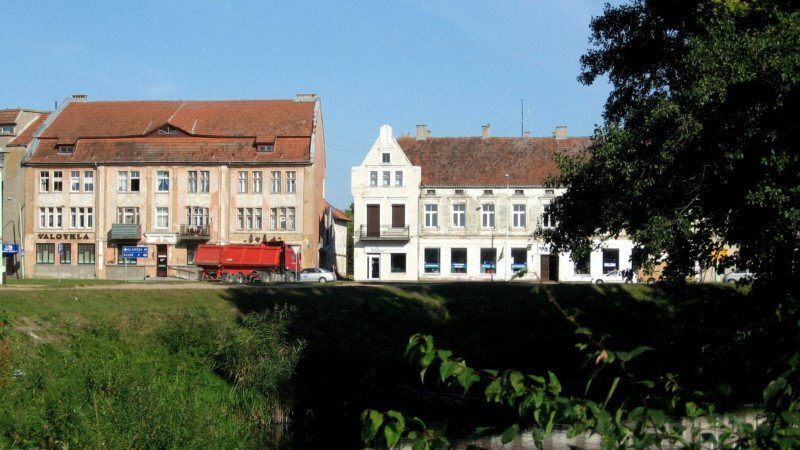 The tourism center of Silute organises various excursions in the region: Trails around Nemunas delta Regional Park, guided excursions to Western Lithuanian sites, historical trails around Šilutė and children oriented excursion at the old candy manufacturer. There is also a ferry going from Šilutė to Nida. 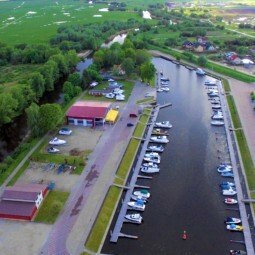 The ferry will be working during the summer months starting from June 15 to September 1. 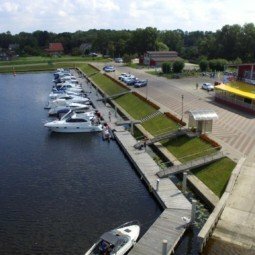 More information about the ferry – www.kintai.lt.